Download Free Wooden Photo Frame PSD Mockup. 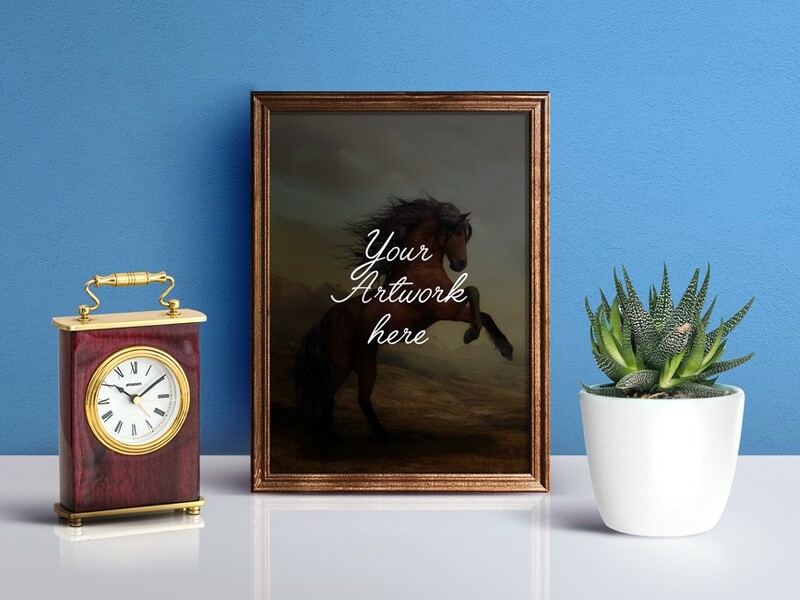 Free Mockup showcase a Photo Frame on the Table with classic watch. This will look perfect with all kinds of posters and photos. Smart Object layered to allow you to replace the screen with your own image and wall color. Nice work done by GraphicsFuel.